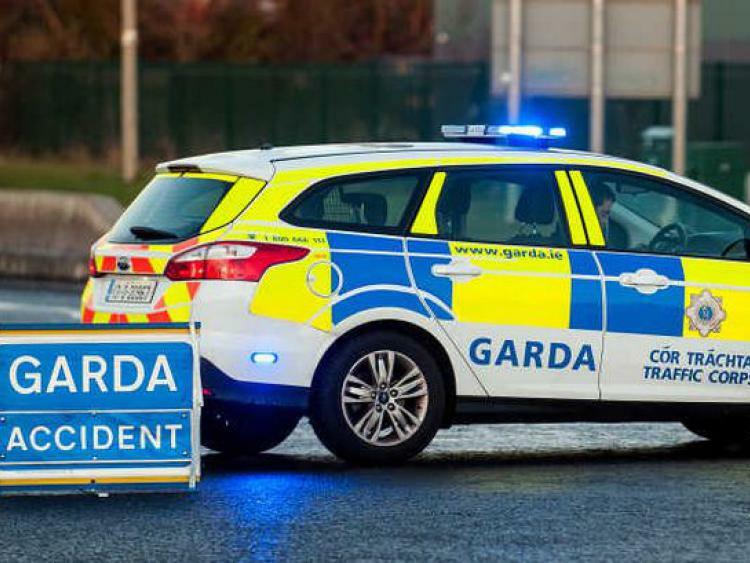 A patient having a heart attack in Carraroe had to wait 90 minutes for an ambulance to arrive from Ballina in Mayo 130km away, a Galway GP has said. Carraroe has an ambulance base, and there are other emergency units based out of UHG, but it’s understood that there weren’t sufficient crews available that night. Dr Peter Sloane, the GP attending the emergency said it was an “utter disgrace” that there weren’t any closer emergency units. Dr Sloane also needed to get to another elderly patient who was very ill, but couldn’t leave the person having a heart attack until an ambulance and paramedics arrived. “This system prioritises calls using internationally agreed procedures and protocols, thus ensuring that life-threatening and potentially life-threatening calls receive an appropriate response. The closest emergency ambulance was immediately dispatched to the scene,” the HSE statement said. The Connemara Ambulance Crisis group have been protesting the lack of ambulance services in the region for more than a year. The group says that long waits for emergency crews, like the one that just happened on Friday, put patients’ lives at risk. The round trip from Ballina to Carraroe and back is equivalent to an ambulance in Athlone being dispatched to Dublin and back Dr Sloane said, highlighting the extent of the problem. The GP said that if this took place in Dublin, no TD would stand for it. But the fact that this has happened in Connemara before, and continues to happen, just goes to show the lack of state investment in rural areas, he said.